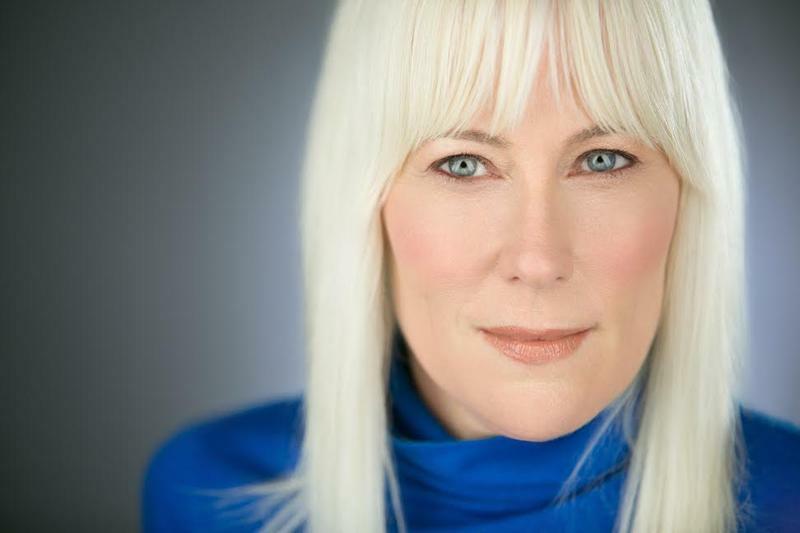 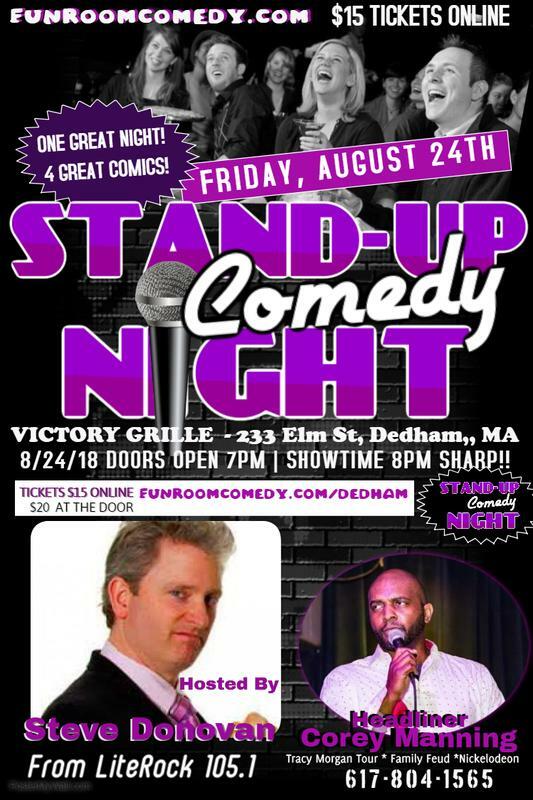 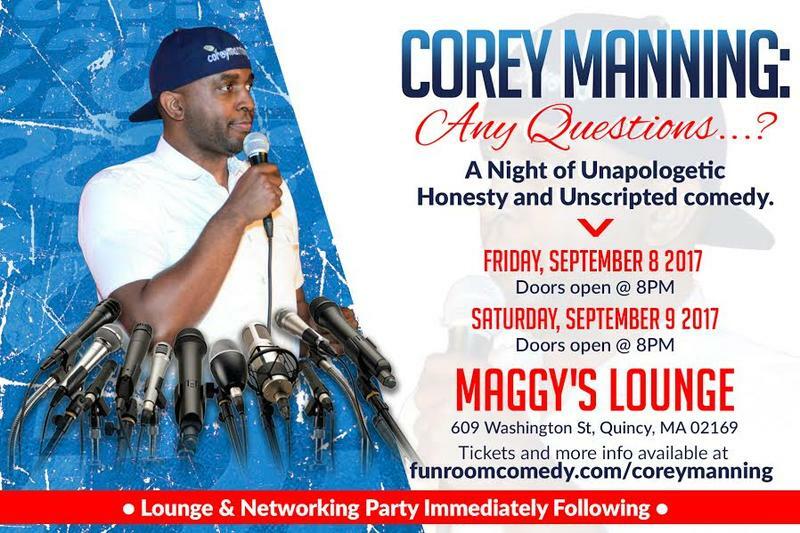 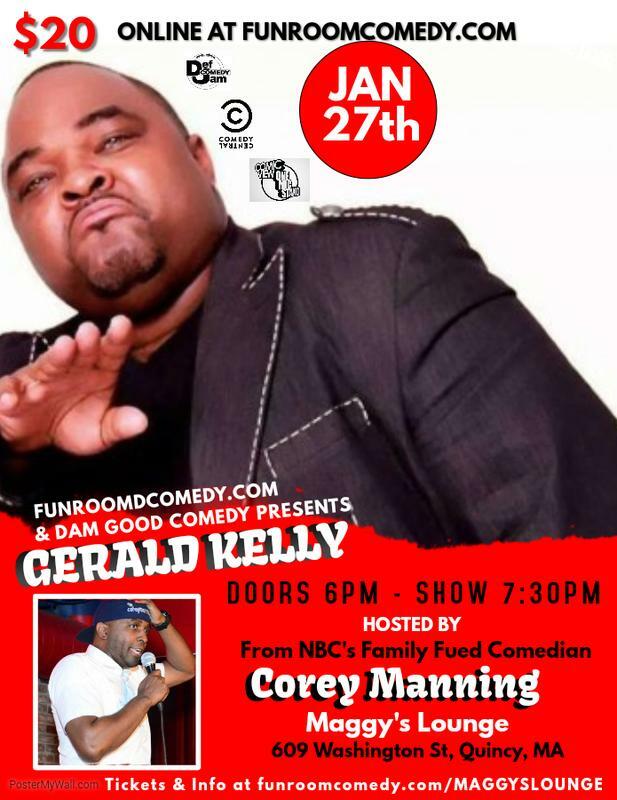 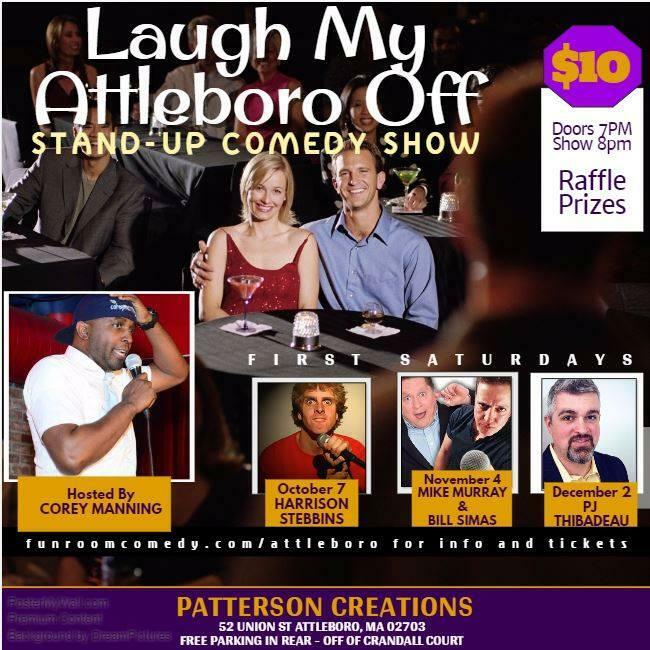 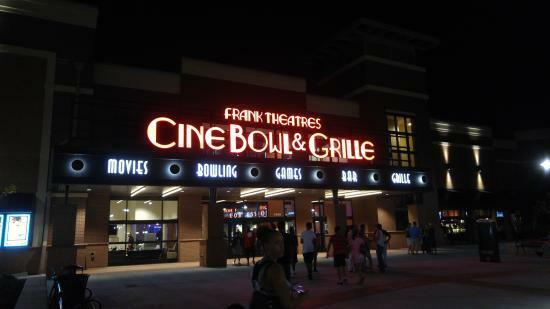 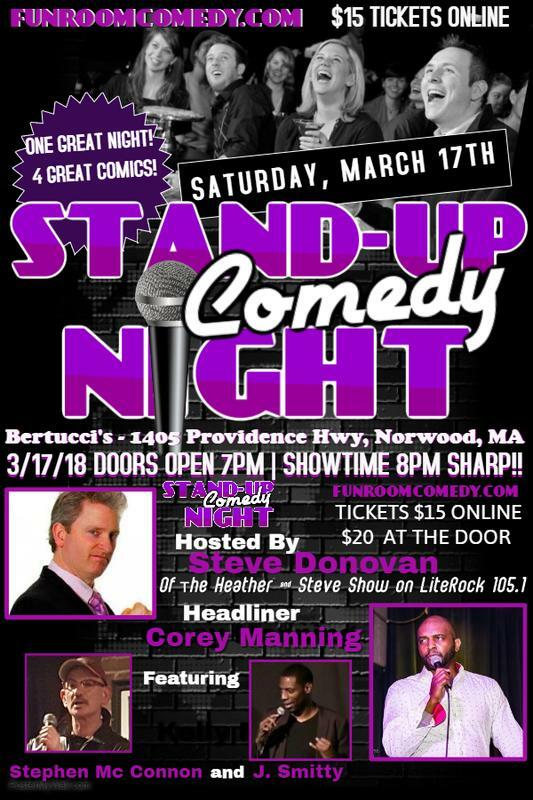 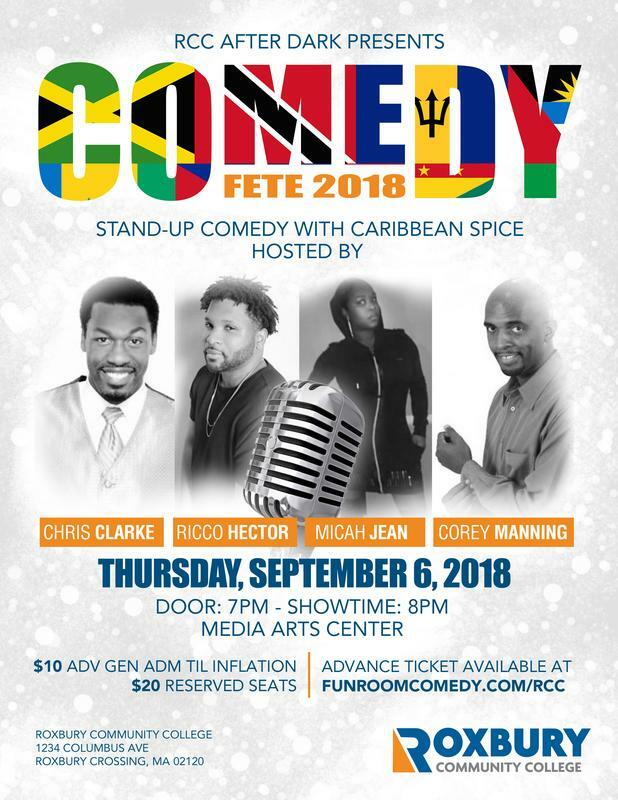 TEN25 PRODUCTIONS, DAMGOOD COMEDY, and FUNROOMCOMEDY present on STAND-UP!! 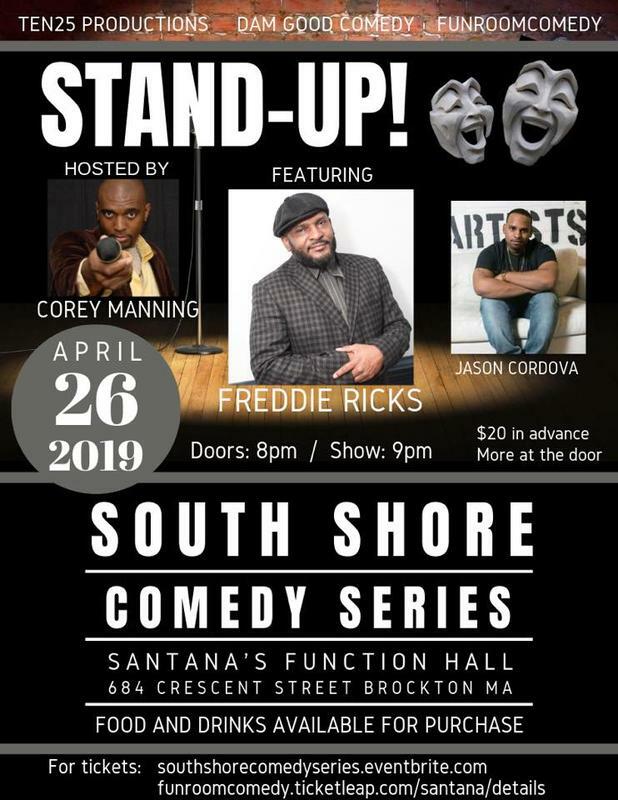 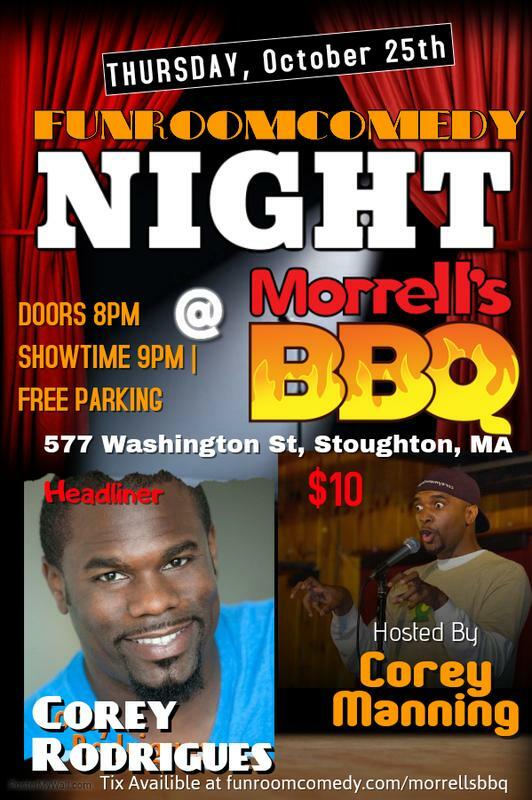 South Shore Comedy Series!! 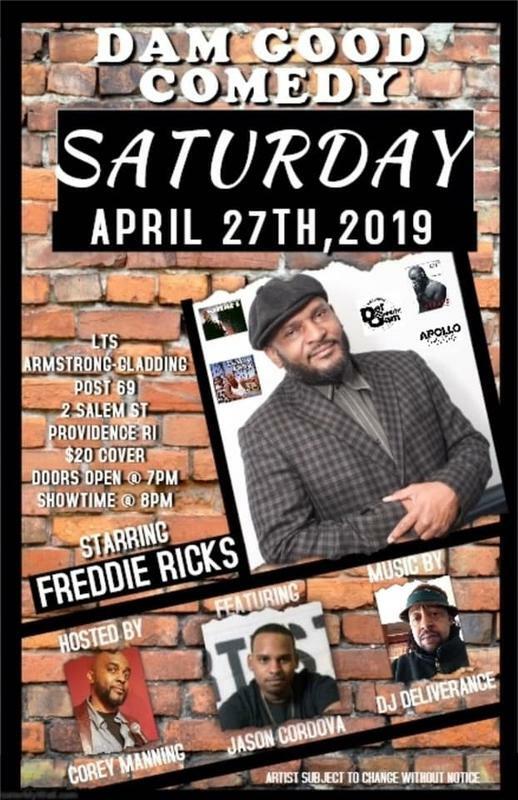 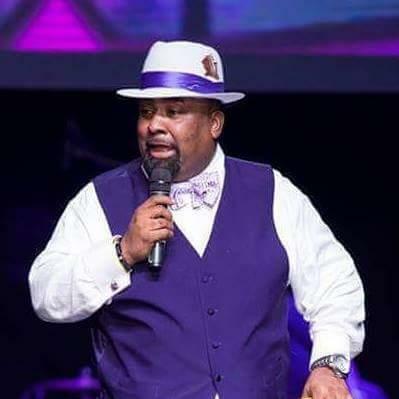 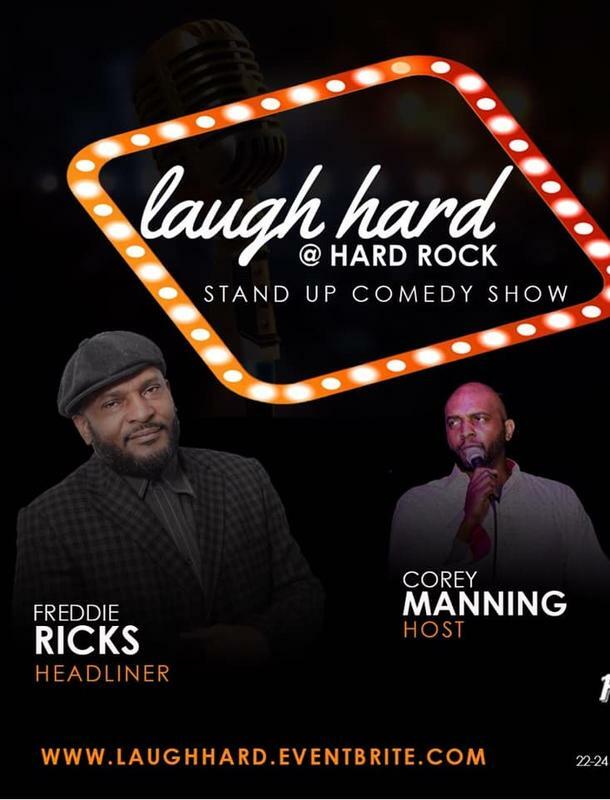 DAMGOOD COMEDY AND FUNROOMCOMEDY present the DAMGOOD COMEDY SHOW on Saturday, APRIL 27TH with... Freddie Ricks from, BET's Comic View, Def Comedy Jam, Comedy Central, and the movie Shaft.